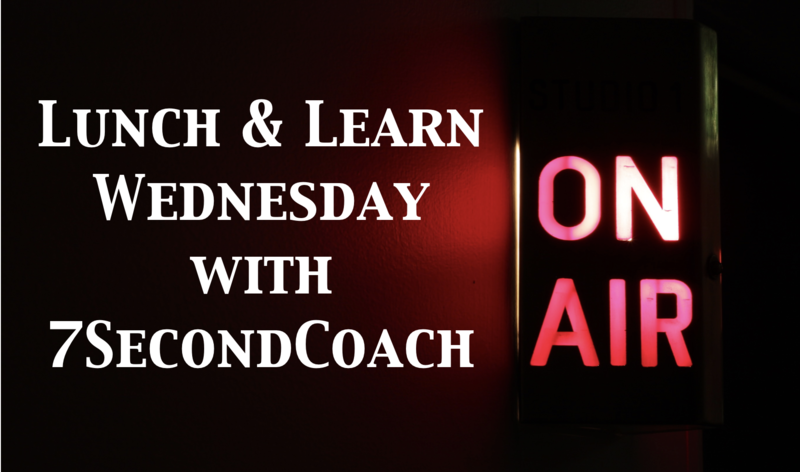 In today’s Lunch & Learn we are continuing our interview with championship coach and award winning author John Brubaker. 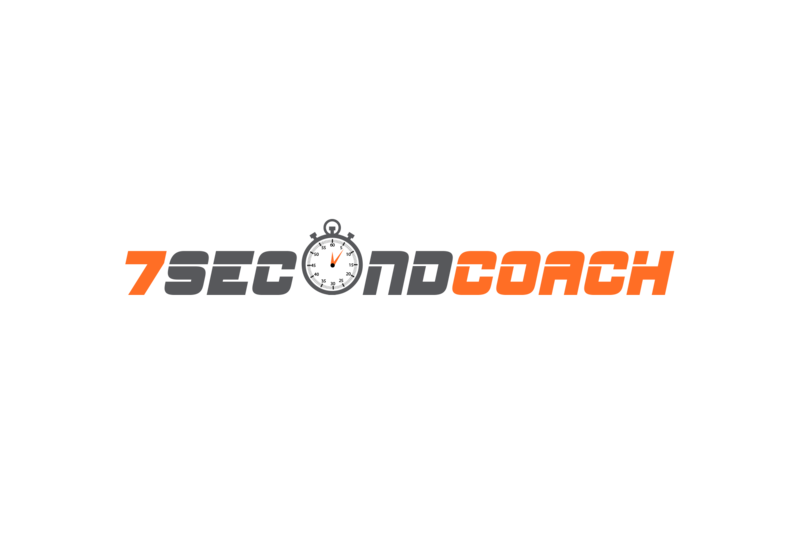 In part 2 we take on more of the issues that coaches face on a daily basis that often keep them and their athletes from reaching the goals they have set. 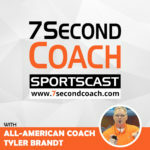 You definitely don’t want to miss Coach Bru’s insights of Gold in this episode!